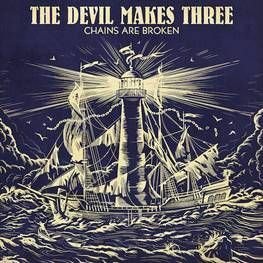 The Devil Makes Three is set to return with their new album ‘Chains Are Broken’ which is out on August 24th via New West Records. 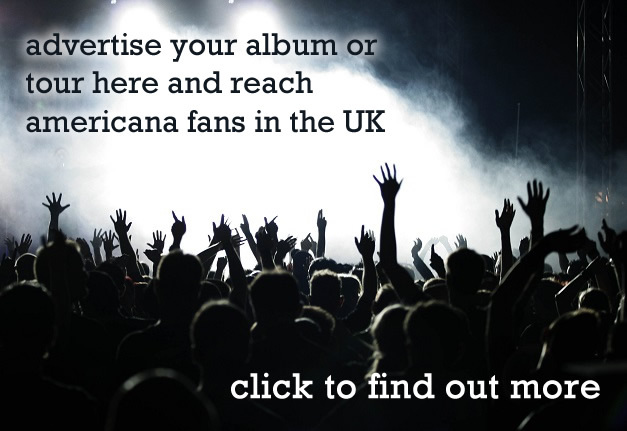 The 11-song set was produced by Ted Hutt (Gaslight Anthem, Flogging Molly) and recorded at Sonic Ranch Studios in El Paso, TX. 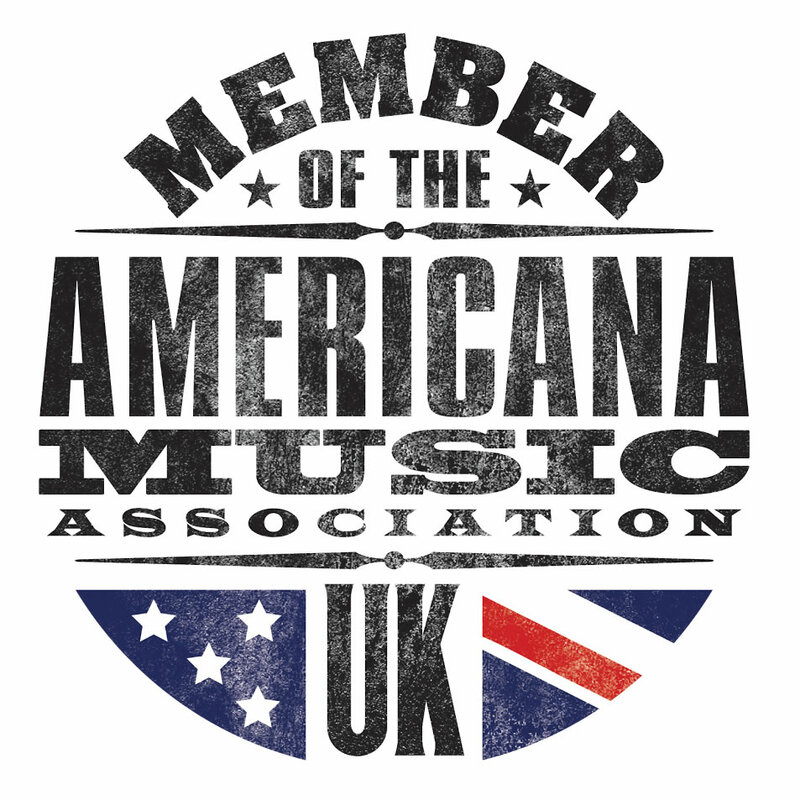 It’s the band’s first album of original material since 2013’s ‘I’m A Stranger Here’ and follows their 2016 collection of covers ‘Redemption & Ruin’ which heralded the groups second #1 on the Billboard Top Bluegrass Albums Chart.